Southport has found its new love in Spen' de' love. 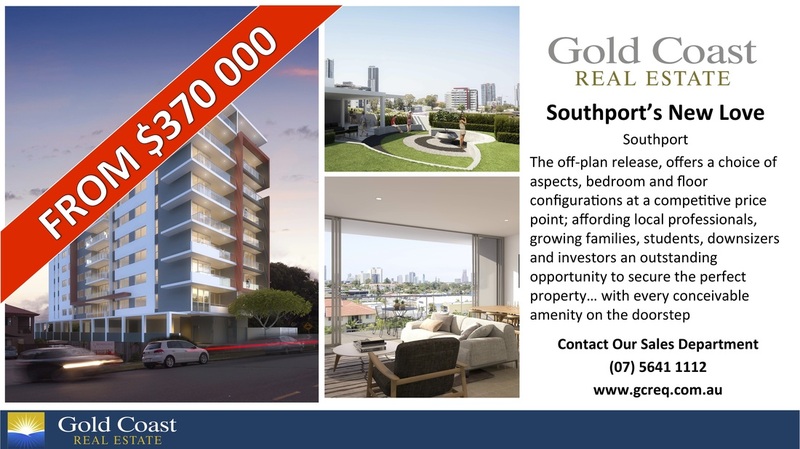 Situated close to the Southport CBD and access to the rest of the Coast, you too will fall in love with the development so many people are already falling in love with. With beauty like this, you wont be able to settle for anything less again.